Over the past few years we have seen Disney create very successful live action remakes of old animation classical movies. Alice in Wonderland, Maleficent, the Jungle Book, and Cinderella are only a few of these classic films that were remade into live-action movies. But Disney isn’t stopping there. Recently, Disney Studios announced that they are creating even more live adaptation films. Here is a list of anticipated Disney movies that are hitting theaters in the future. 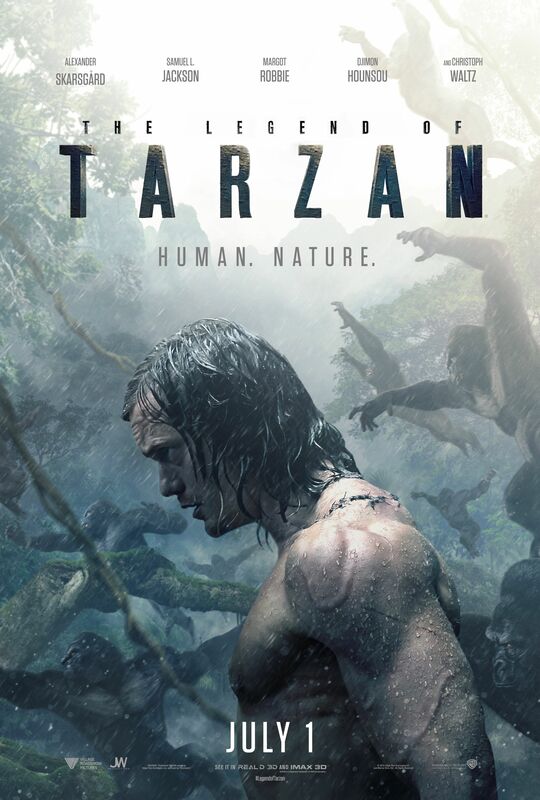 Skarsgard) left the jungle of Africa behind and accustomed to life in London with his wife Jane (Margot Robbie), he has been called back to the Congo to serve as a trade emissary of Parliament. However, he is unaware that he is a pawn in Belgian Captain Rom’s (Christoph Waltz) greedy and revenge scheme. Pete’s Dragon was a 1977 live action/animation hybrid that told the story of an orphan boy who lives in the woods of the Pacific Northwest. The latest remake of the film tells the same story of the boy Pete (Oakes Fegley) with his magical giant green dragon named Elliot. When a forest ranger Grace (Bryce Dallas Howard) meets Pete and listens to his descriptions of the dragon, she remembers remarkably similar stories about the dragon that her father told her when she was younger. Thus, Grace is determined to learn the truth about this dragon and where Pete is from. Pete’s Dragon hits theaters August 12, 2016. This tale is as old as time. The classic fairy-tale, Beauty and the Beast, is being remade to a live action film and is set to release on March 17, 2017. 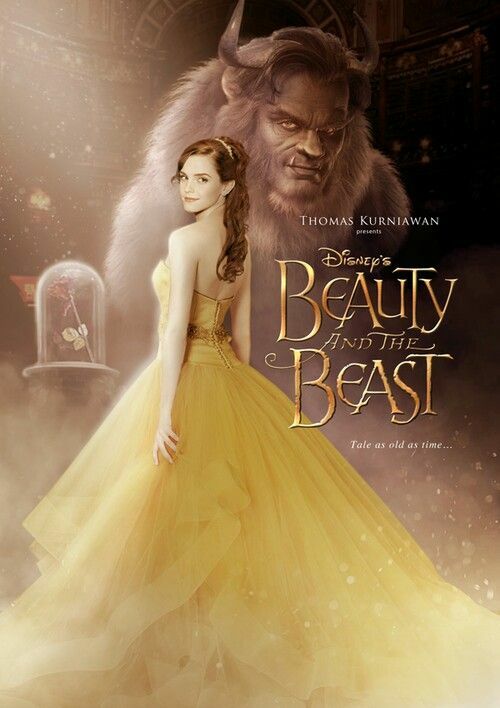 To help familiarize you with this love story Belle (Emma Watson) searches for her father in the woods where he is being held captive by the Beast (Dan Stevens) in his castle. Belle is led to the castle by her father’s horse and in order for him to be set free, she trades places with her father. The love story then begins between Belle and the Beast. Based upon the Disney classic, 101 Dalmatians, Cruella will tell the villain’s side of the story and focus on Cruella de Vil. 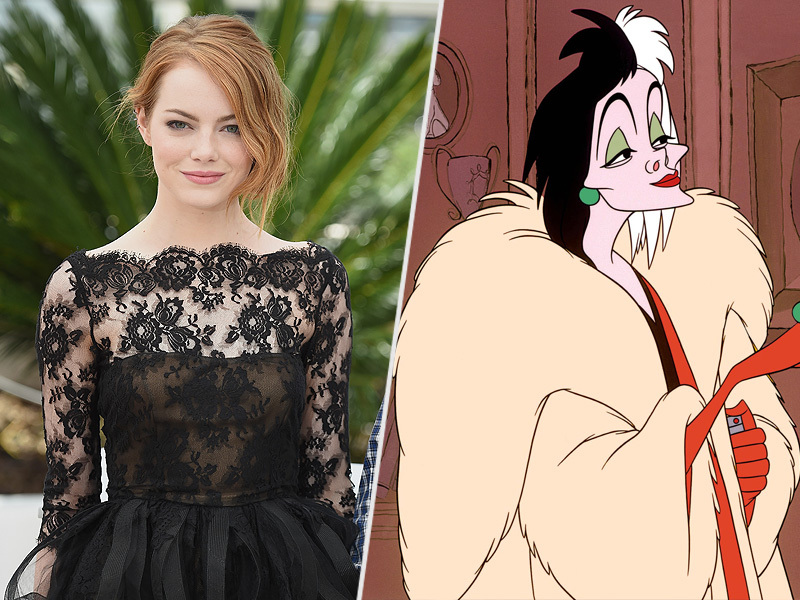 Emma Stone is in talk to play Cruella in the new live action film. Disney Studios is hoping to begin filming sometime in late 2016. Disney announced and confirmed a Mary Poppins reboot called Mary Poppins Returns. This remake will be set 20 years after the original Mary Poppins and the story will take place in Depression-era London that follows Jane and Michael Banks as grown-ups. Marry Poppins visits the Bank’s and their three children, following a person loss. Emily Blunt is set to play Mary Poppins and the release date is December 25, 2018. To see a list of more live action Disney remakes click here.